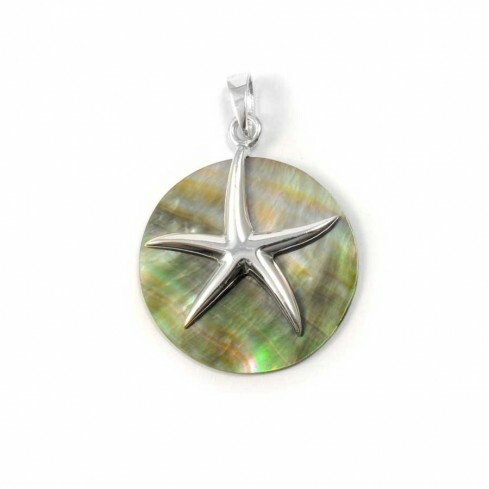 A charming, unique pendant handcrafted in Thailand and available in a choice of Abalone Shell, Mother of Pearl, Black Shell or Reconstituted Turquoise. 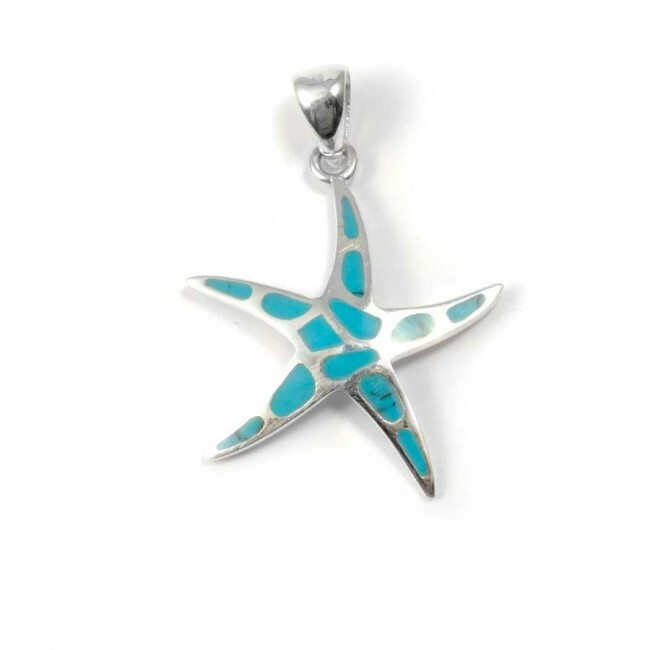 A perfect piece for lovers of the ocean! 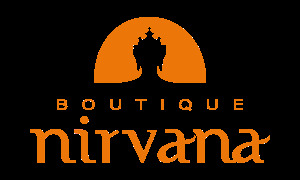 Every piece is completely unique. 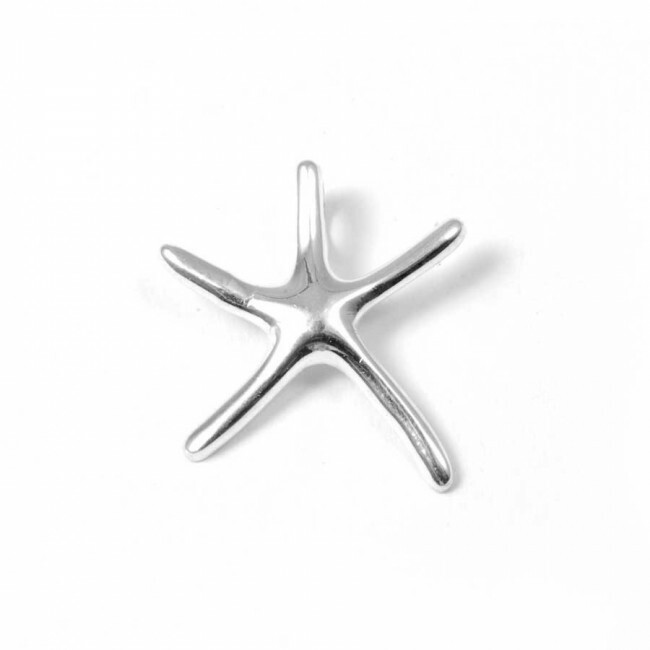 This gorgeous sterling silver starfish pendant is handmade in Thailand, and available in Mother of Pearl or Turquoise. A beautiful, unique piece to keep the sea close to your heart at all times. 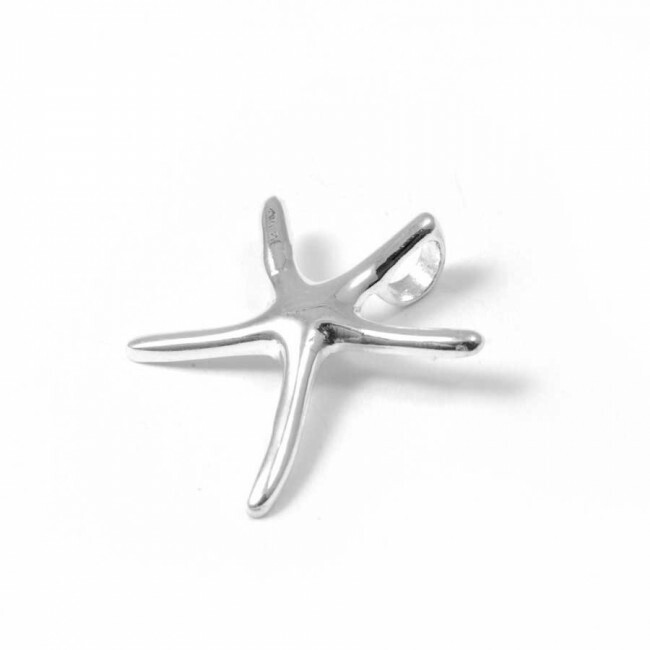 A beautiful pair of sterling silver starfish earrings, handcrafted by Indonesian artisans. 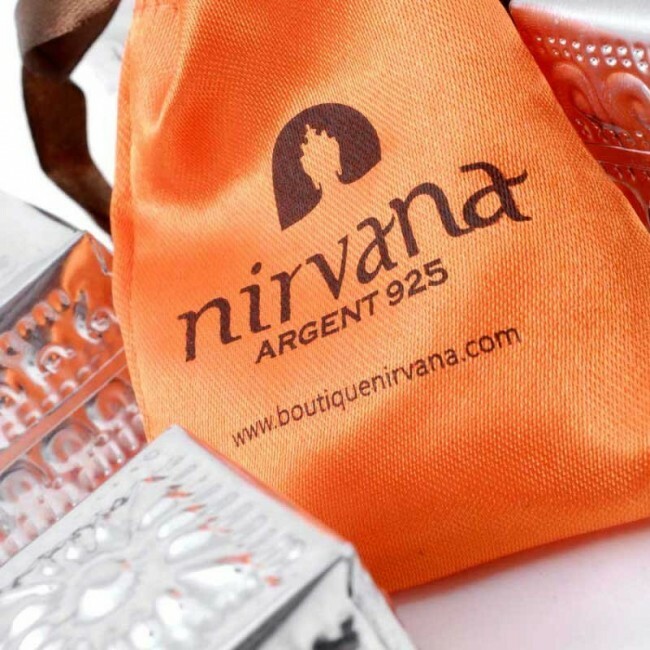 These unique, charming earrings are available in either Moonstone or Turquoise. 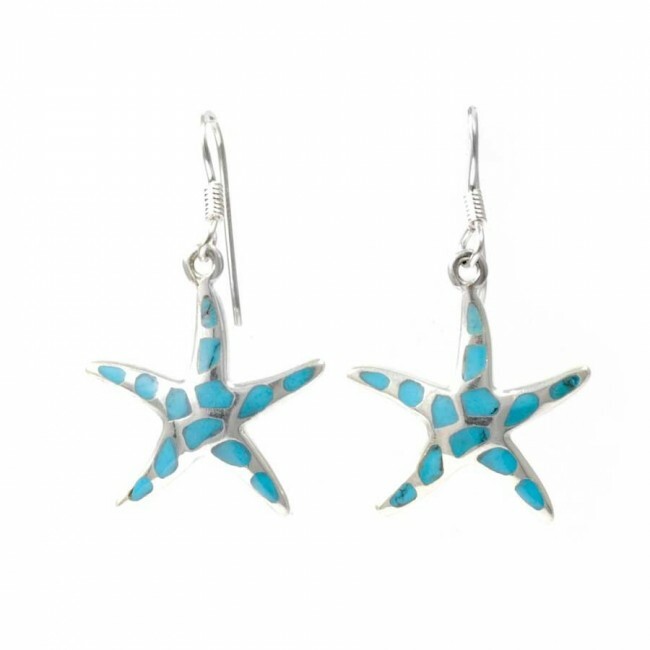 A charming pair of unique starfish earrings handcrafted in Indonesia from sterling silver and a stunning ocean-loving natural stone of your choice. 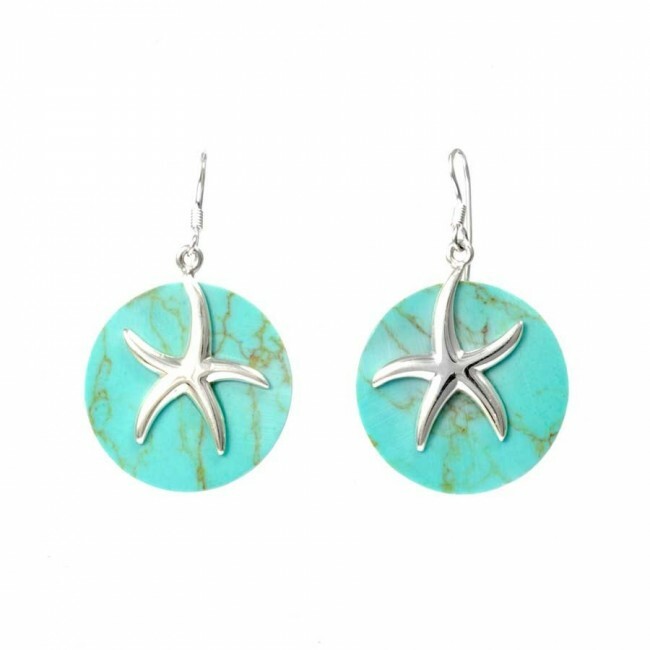 These quirky, natural earrings are available in Abalone Shell, Mother of Pearl, Black Shell or Reconstituted Turquoise. 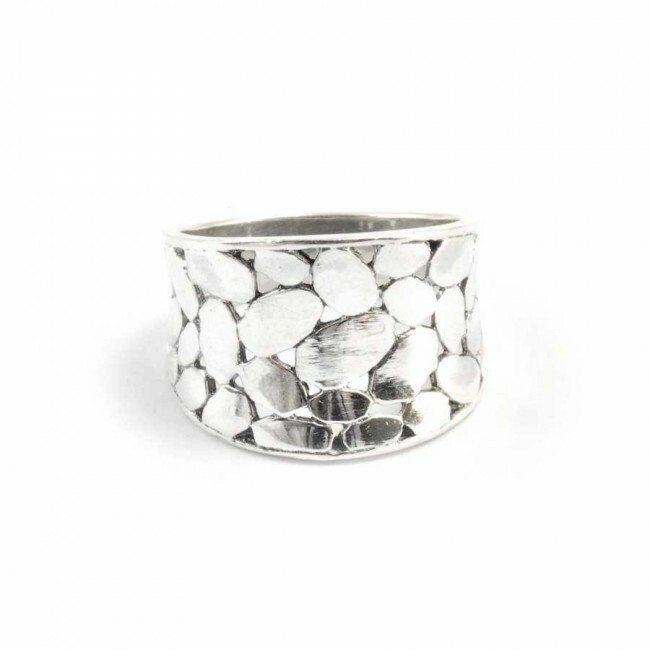 Handcrafted in Bali, this beautiful ring features a unique flattened-silver pebble design. 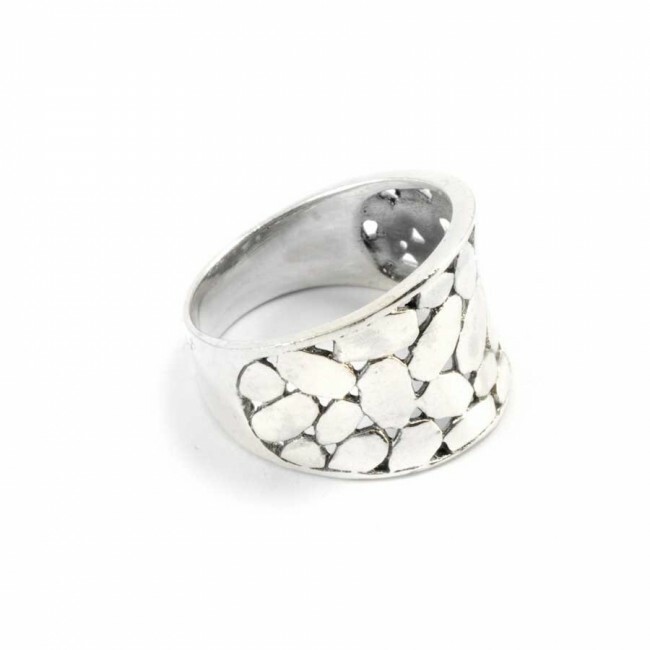 A stunning piece of ethnic jewellery that looks great with all outfits!